Edit design Football scarf YNWA , or create your design from scratch. 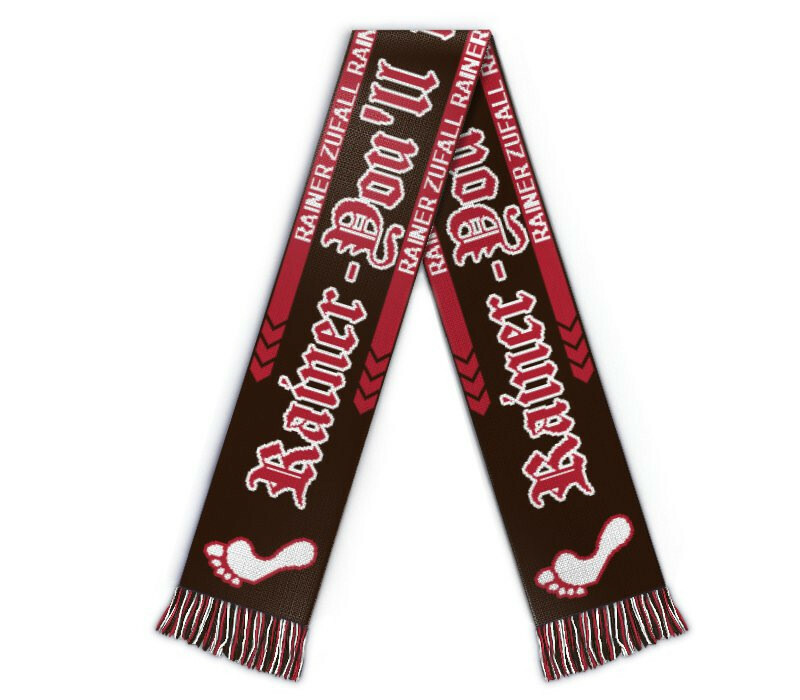 The football scarf classic that is here to stay. Design this all time favourite scarf of many fans with your text, name, design or YNWA lyics. What a classic!